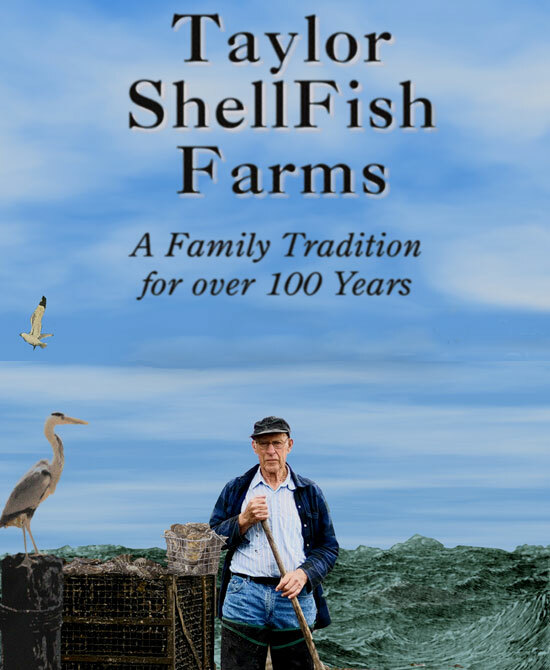 Taylor Shellfish Farms has been cultivating shellfish in the clean, clear waters of the bays and inlets of Puget Sound in Washington for over 100 years. These are some of the most beautiful and nutrient-rich tidelands in the world offering an inimitable and exquisite product of place. 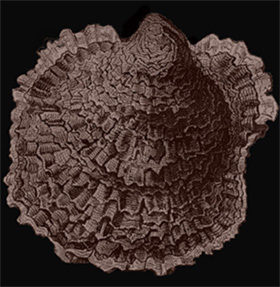 Chefs and event organizers can order a variety of seasonal products including oysters, clams, mussels, and geoducks. The company caters the complete I5 corridor from Vancouver, WA to Bellingham, the Olympic Penninsula, and the Greater Seattle and Portland areas. If your event is outside of these areas, they can still work with you, shipping products overnight via custom packaging anywhere in the United States.